A dry hair is often the result of using hair products with harsh formulas. Shampoos can cleanse hair and scalp to get rid of the impurities that may cause damage to hair. However, these shampoos can damage hair by removing the moisture that makes it soft. A conditioner helps replenish lost moisture, but it can feel heavy on hair too. Prevent hair damage by using the best hair care products suitable for certain hair types. 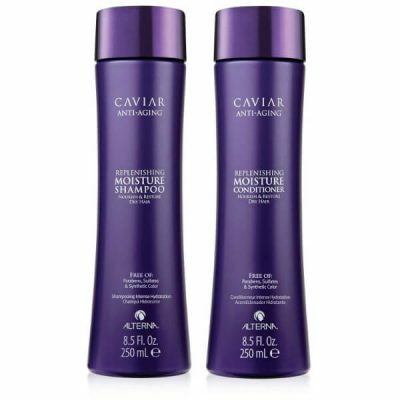 Alterna Caviar Replenishing Moisture and Shampoo Set is perfect for dry hair. Use this duo to improve hair health. Caviar is a luxurious ingredient used in the shampoo and conditioner. 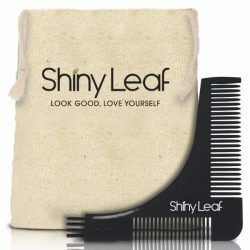 It restores hair shine and strength to reduce hair damage. It promotes healthy hair growth too. Shampooing can make hair really dry. There are chemicals in cleansers that help get rid of oil, dirt and dead skin cells. The best way to protect hair from damage is to use a gentle cleanser that provides great nourishment. Alterna Caviar Replenishing Moisture Shampoo uses various extracts and other natural ingredients to improve hair health and strength. It strips off excess moisture from hair without making it dry. The shampoo has a special formula that helps seal the moisture to hair too. It leaves the strands feeling softer and smoother. The conditioner replenishes the moisture that the hair needs to ensure that it stays soft and manageable all day. 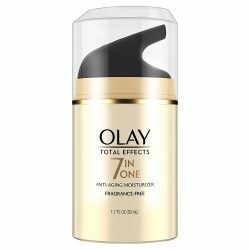 This conditioner is extremely moisturizing, which helps prevent frizziness and flyaways from happening. The conditioner gives hair a silky smooth texture to prevent tangles too. Made from various natural extracts, the conditioner helps seal the moisture to hair to keep it moisturized all day long. Alterna Caviar Replenishing Moisture Shampoo and Conditioner Set uses various nourishing ingredients to make hair healthier. They do not contain chemicals such as sulfate or paraben, which can damage hair. 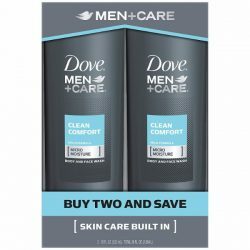 Both the shampoo and conditioner are gentle enough for daily use. Wet hair and scalp thoroughly. Put a dime-sized amount of shampoo to palms and apply to hair. Lather and massage on scalp for a minute. Rinse using lukewarm water. Remove excess water from hair. Use enough amount of conditioner to cover hair from the midlengths to the tips. Use a comb to spread the product well. Leave it on for 2-3 minutes before rinsing with lukewarm water. Use the products daily to get noticeable results.